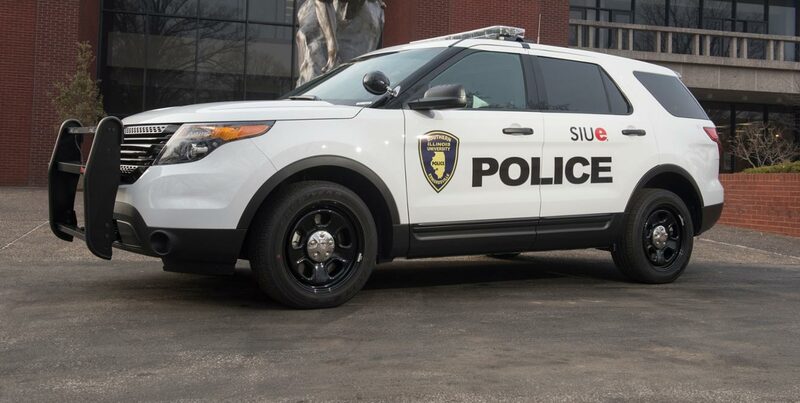 The SIUE Police Department offers a wide variety of presentations and programs to the University community. University departments, Faculty, Resident Assistants, sororities, fraternities, and various other student organizations are just some of the individuals and groups who have requested presentations in the past. A list of some of the presentations/programs that are available is provided below. For more information about these programs, or if you have a crime prevention/safety topic you would like SIUE Police to address, please contact us at (618) 650‑3324.